If you’ve been a member of the Branding Outside the Box community for a while, you’ve heard me emphasize the importance of becoming more memorable through personal branding. But you may not fully understand what it consists of and why it’s necessary. 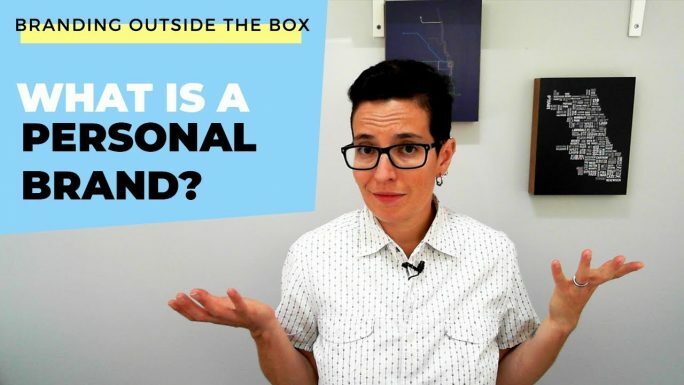 In this video, I explain exactly what a personal brand is and why it’s the key to becoming more memorable. 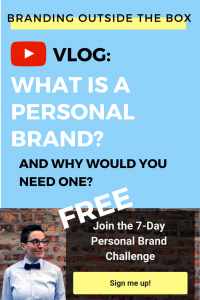 If you’re ready to identify and launch your Personal Brand in just one week, sign up for the 7-Day Personal Brand Challenge. This free email course will take you through each step of the branding process, from creating the perfect tagline and effective summary to establishing your brand in the marketplace.